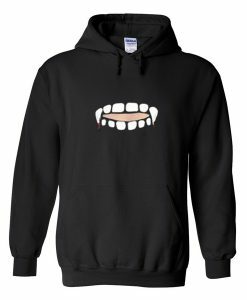 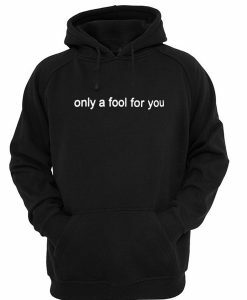 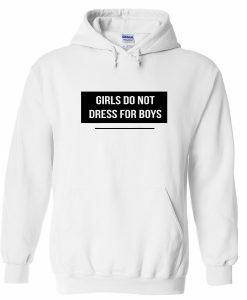 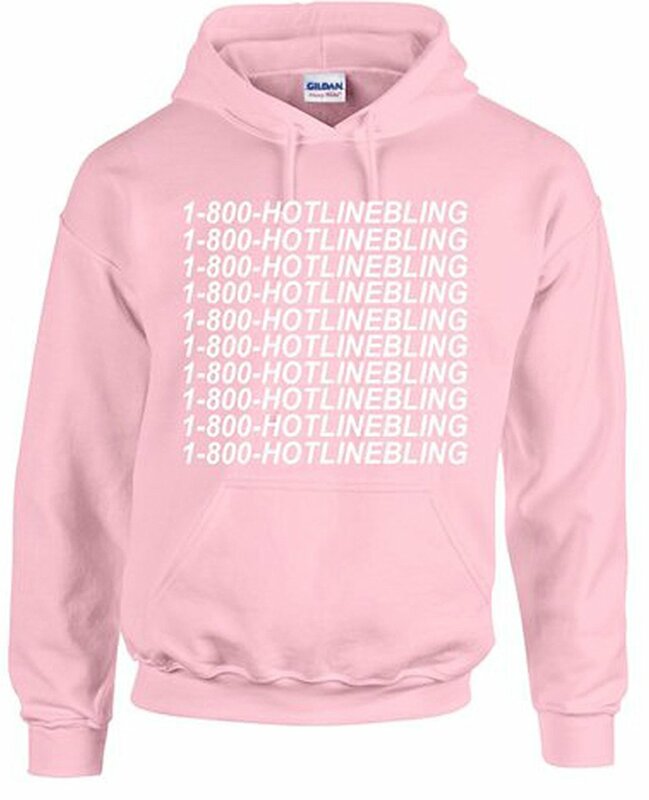 We use newest DTG Technology to print on to 1 800 Hotline Bling Hoodie. Have Questions about the 1 800 Hotline Bling Hoodie? Please feel free to contact us, thank you for visiting!